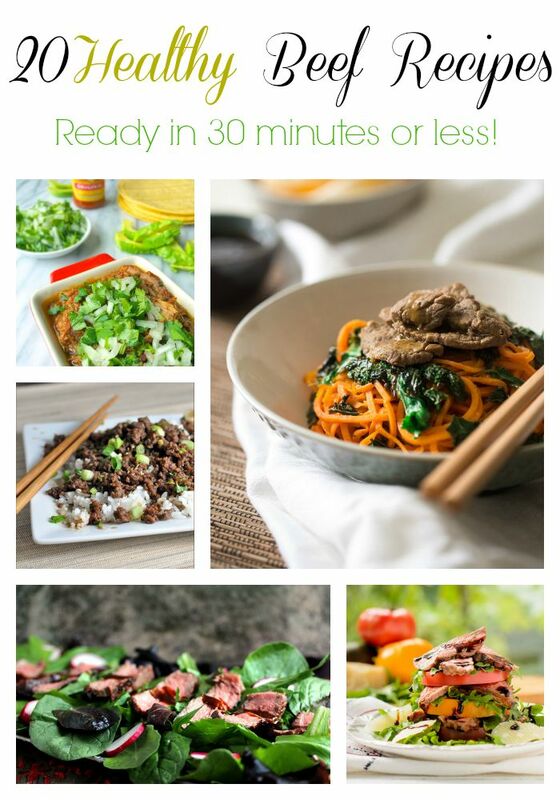 Healthy Beef Recipes Ready In 30 Minutes Or Less! *I am a member of the beef expert bureau. This post is sponsored by The Beef Checkoff. All opinions are my own. These days, most people have hectic schedules and don’t take a lot of time to prep and prepare meals like our grandmothers did. However, you can still have a nutritious and protein-packed dish ready in less than 30 minutes. 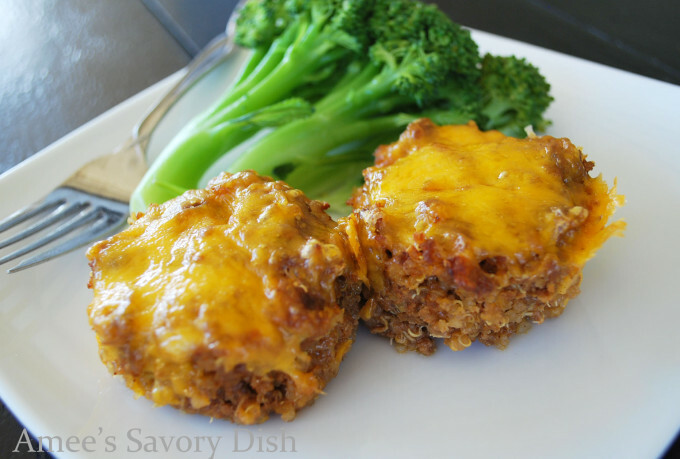 I’m sharing 20 healthy beef recipes, made with lean beef, that you can have on the table in no time flat! 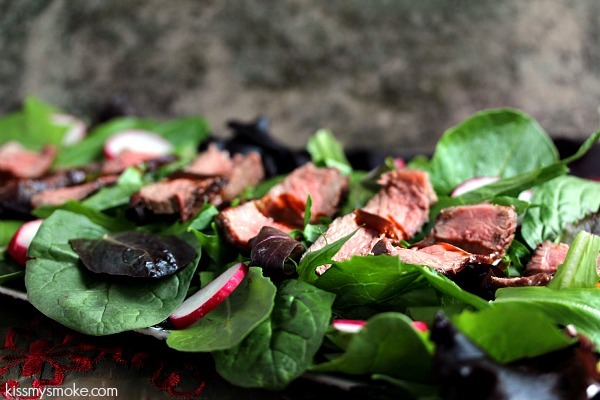 Lean beef is an excellent source of iron, B vitamins and protein. 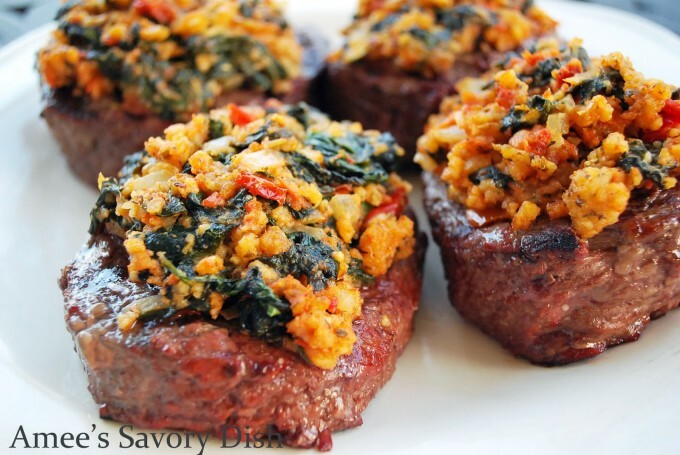 One 3 oz serving of lean beef provides nearly half the daily value for protein! Check out the Bold study on this latest heart health research. 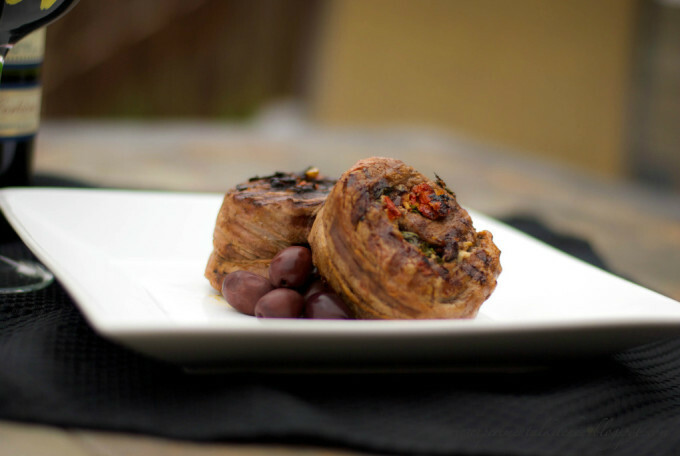 You can also find recipes, nutrition research, a 24-day protein challenge and educational information on the farm-to-fork beef journey at BeefItsWhatsForDinner.com. 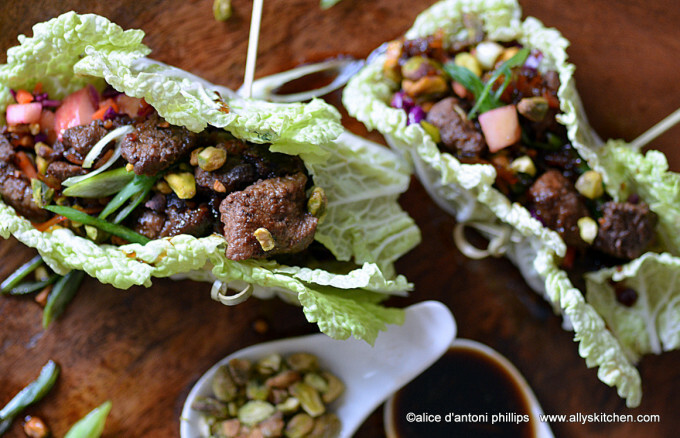 North African Spiced Beef Ribeye Wraps with Crunchy Confetti Slaw from Ally’s Kitchen. 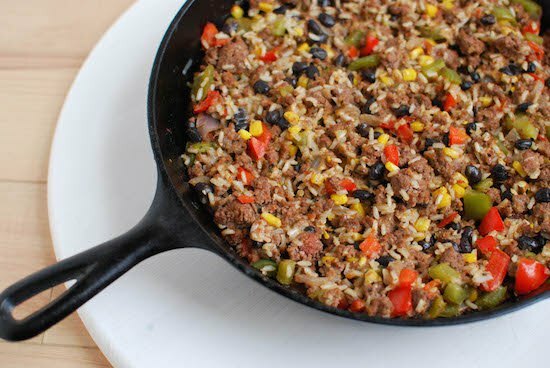 Mexican Skillet Casserole from The Lean Green Bean. 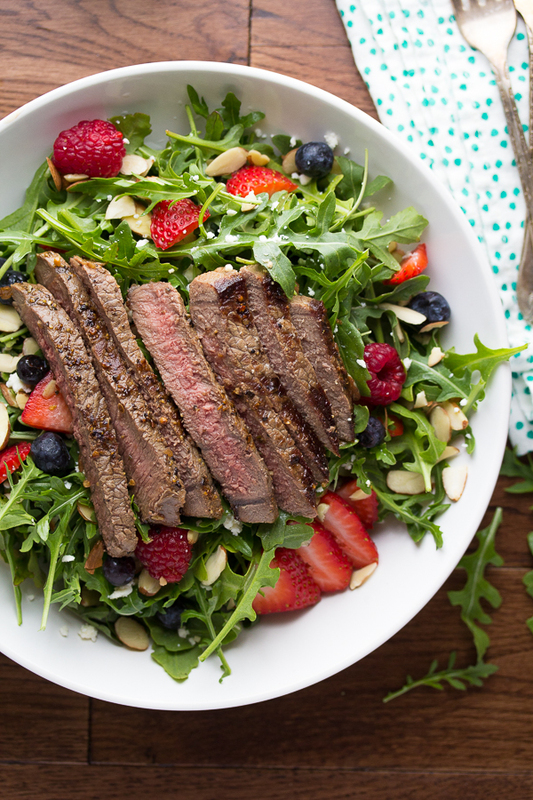 Balsamic Steak Berry & Arugula Salad from Sweet Peas and Saffron. 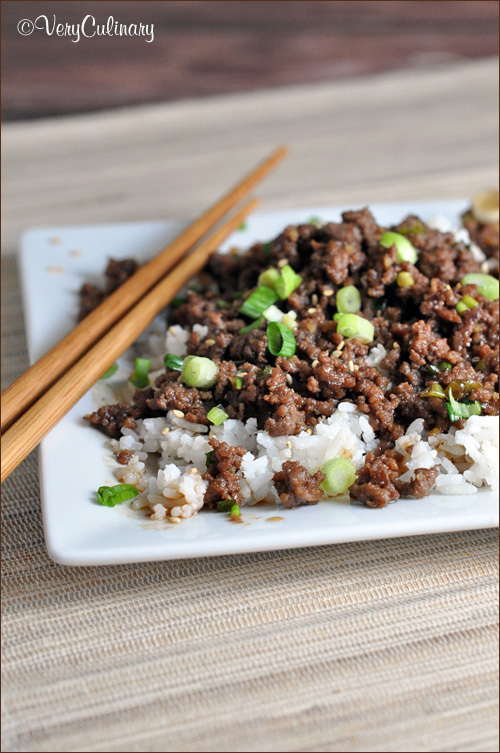 Cheater Korean Beef from Very Culinary. 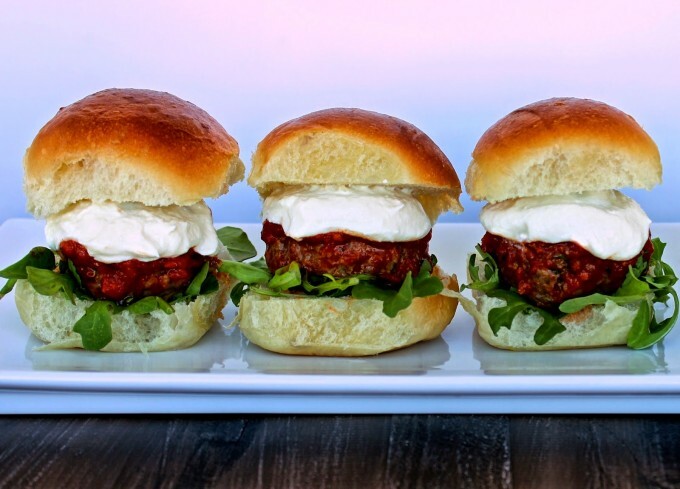 Little Italy Meatball Sliders with Whipped Ricotta Cream from The Foodie Physician. 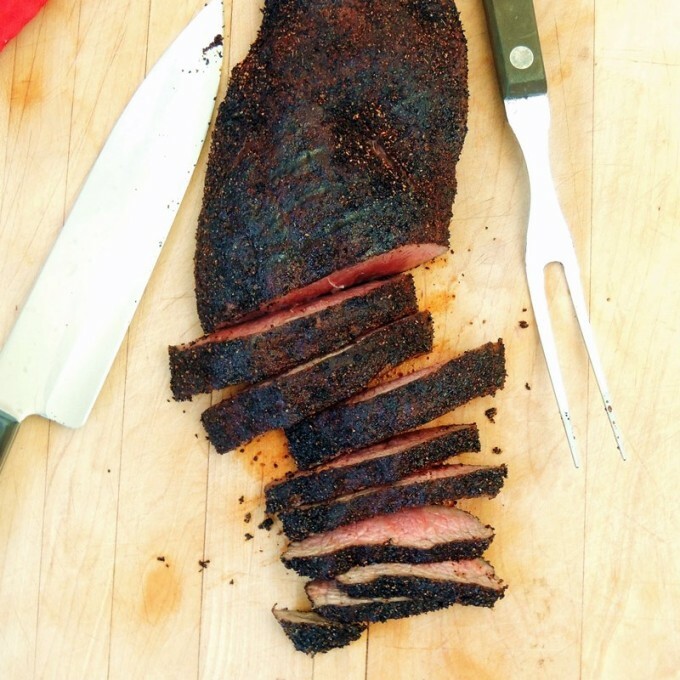 Spiced Coffee Rubbed Steak from Bobbi’s Kozy Kitchen. 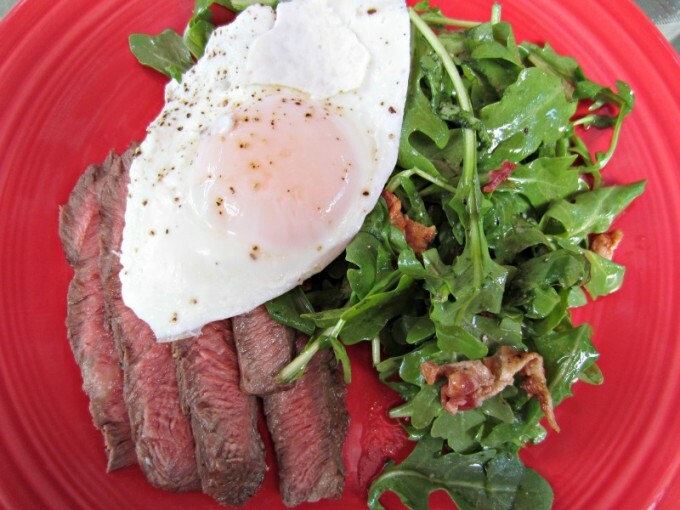 Flat Iron Steak with Egg and Arugula from Renee’s Kitchen Adventures. 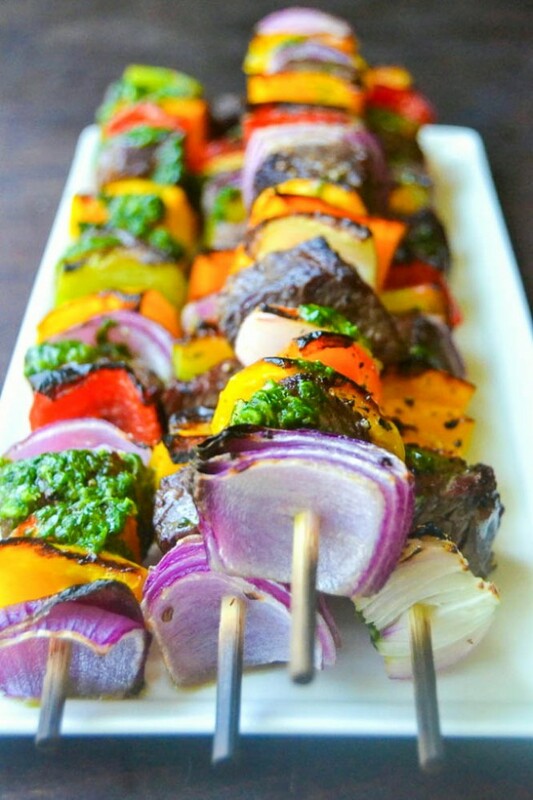 Steak Fajita Skewers with Cilantro Pesto from The View From Great Island. 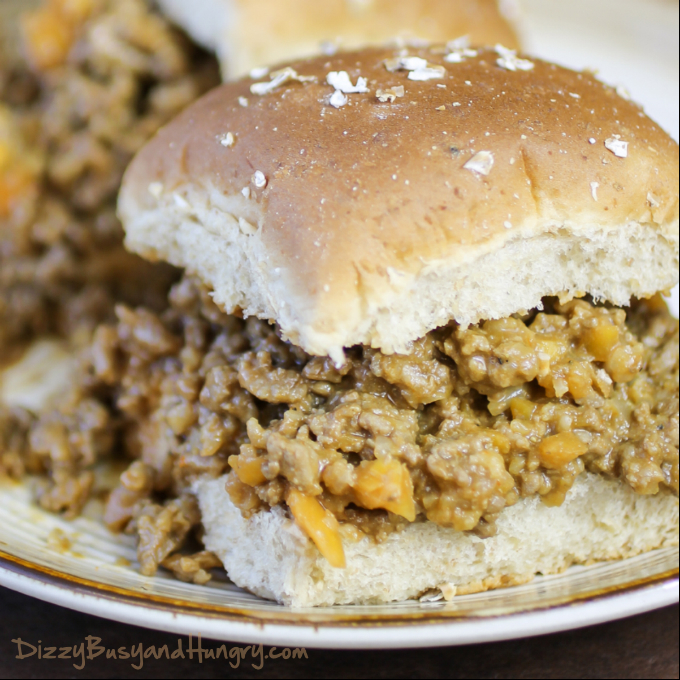 Hidden Veggie Sloppy Joe Sliders from Dizzy Busy and Hungry. 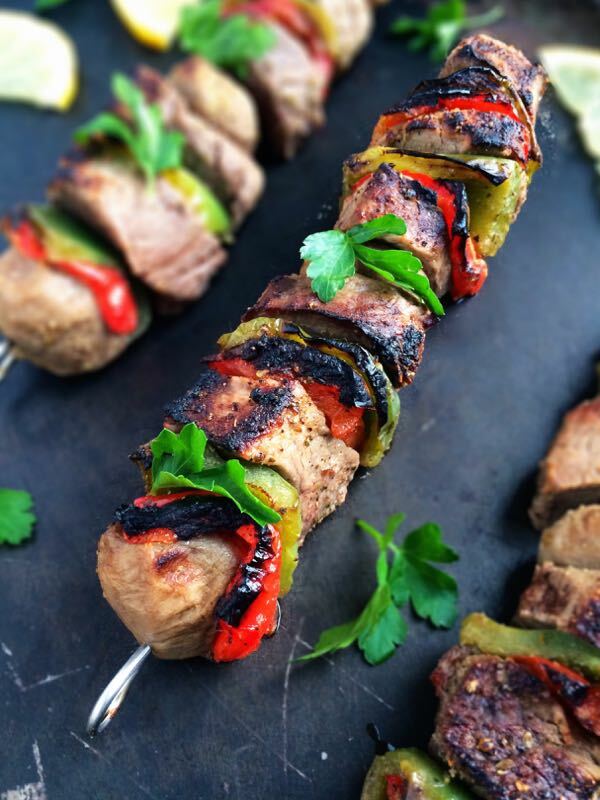 Greek Souvlaki Beef Kabobs from The Lemon Bowl. 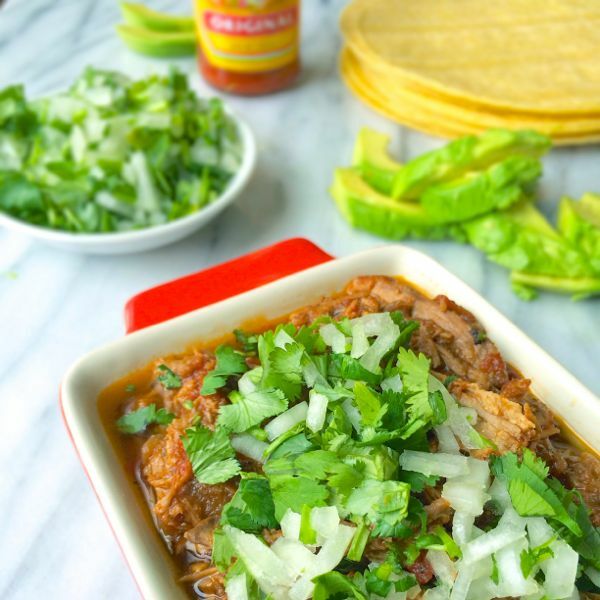 Pulled Beef Tacos with Avocado, Onion and Cilantro from The Lemon Bowl. 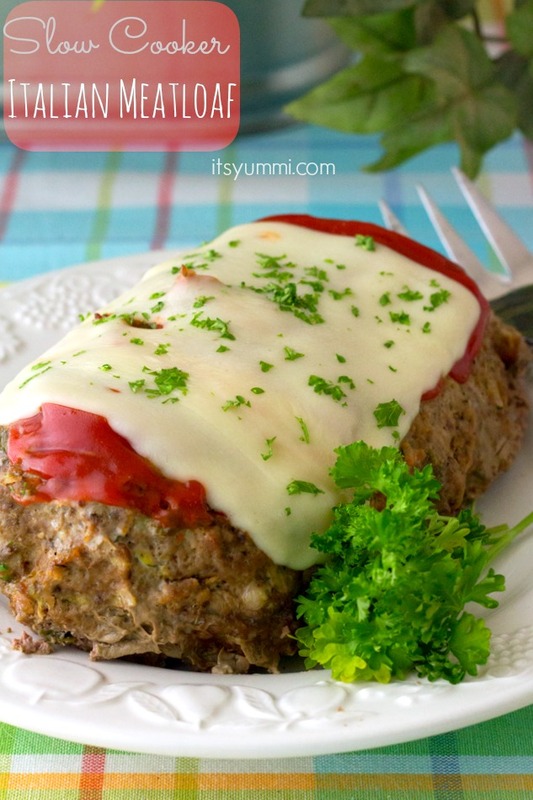 Slow Cooker Italian Meatloaf from It’s Yummi. 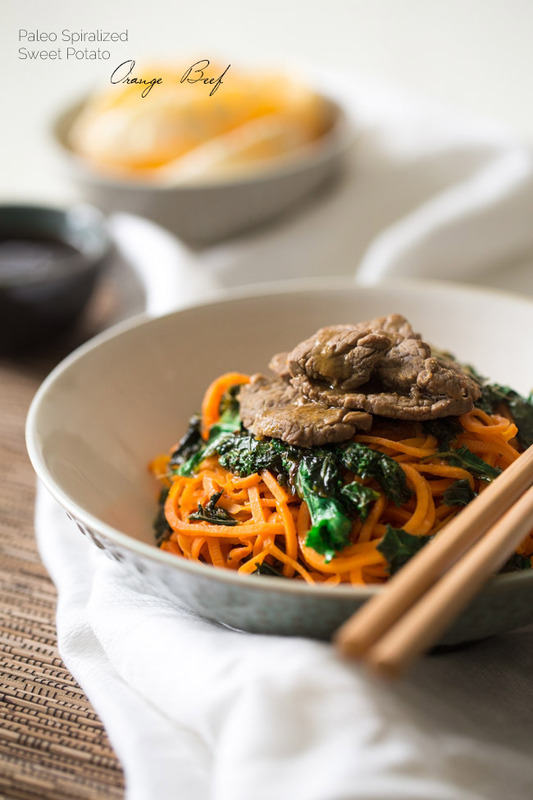 Orange Beef Stir Fry with Kale from Food, Faith, Fitness. 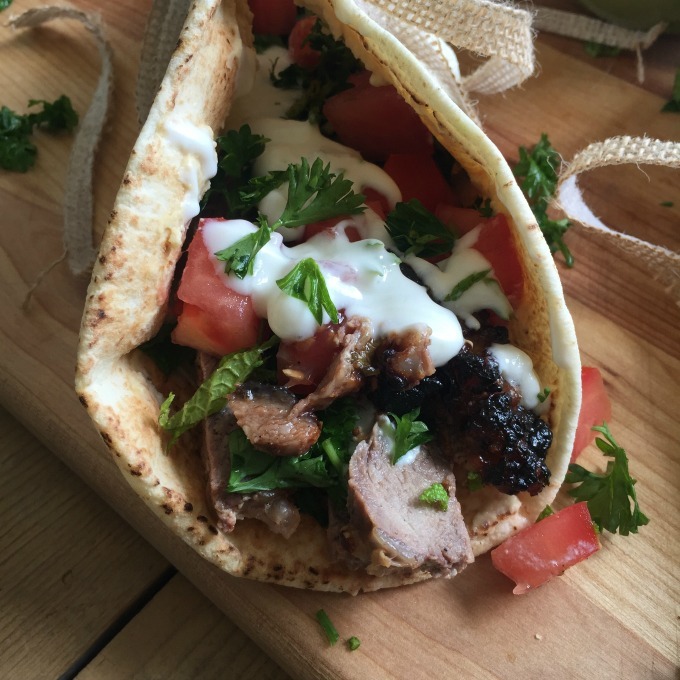 Mediterranean Steak Pita Wraps with Mint Yogurt Sauce from A Cedar Spoon. 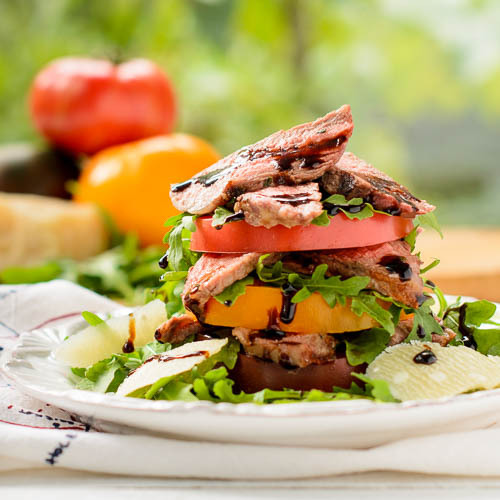 Grilled Steak Salad with Balsamic Sauce from Kiss My Smoke. A few of my favorite people and recipes are in this roundup! 😉 Delicious!!! so many great recipes i need to make for hubby. thanks for including me! Hi Amee! Thanks so much for including my sliders in this awesome round-up!